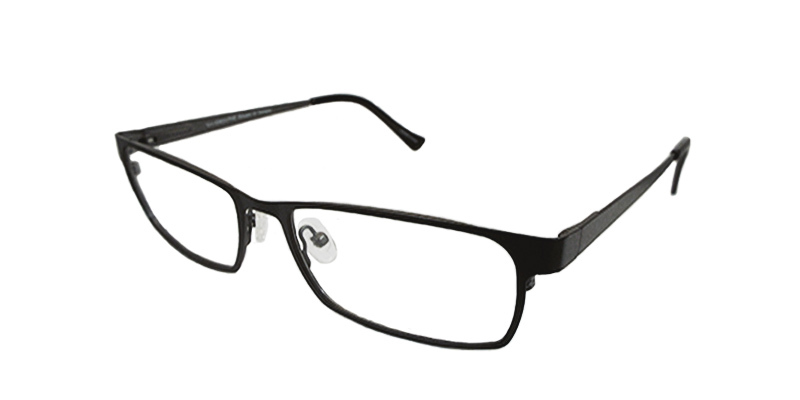 Ray-Ban RX5255 Eyeglasses, are cutting-edge of style, creating a blend of function and form. 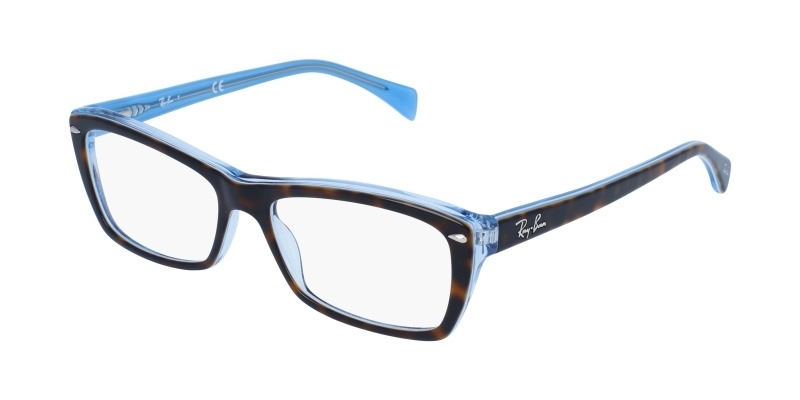 Rectangular-shaped, cat-eyed made of acetate, which is durable, lightweight and flexible material, with Ray-Ban logo on temples. 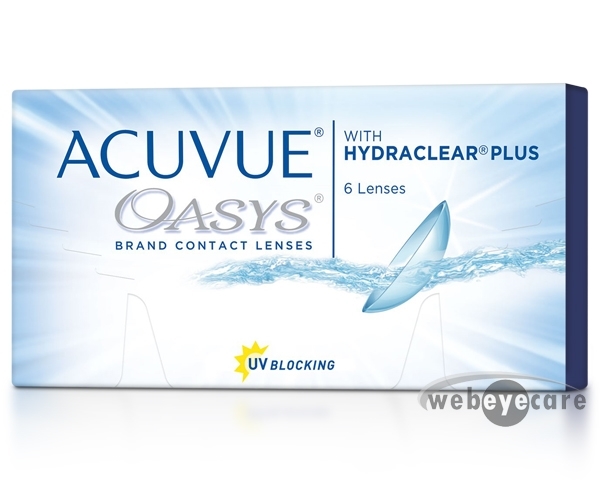 Show of in your awesome Ray-Ban RX5255 eyeglasses, you certainly deserve it .